The Australian Securities and Investment Commission (ASIC) has permanently banned financial adviser Koresh Daniel Houghton from providing financial services because he had engaged in misleading, deceptive and dishonest conduct and failed to act in his clients' best interests when providing advice. OpenMarkets Australia Limited ('OpenMarkets') has paid a penalty of $200,000 to comply with an infringement notice given to it by the Markets Disciplinary Panel ('the MDP'). Recently, the Australian Government released the consultation paper, Digital Economy: Opening up the Conversation. 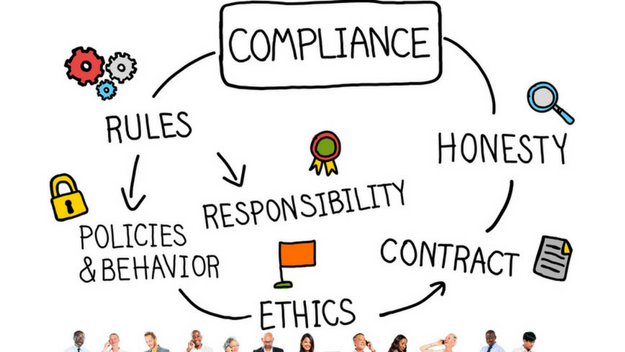 Compliance Officer Day, observed on 26 September each year, is a global event to recognise the important work of professionals who have dedicated their careers to the field of ethics and compliance. 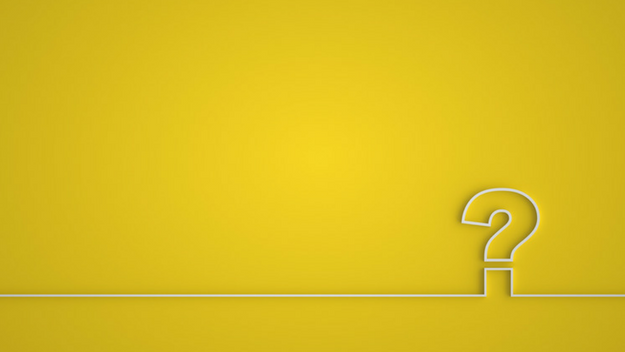 The Australian Prudential and Regulation Authority (APRA) has published a list of frequently asked questions (FAQs) about capital adequacy. The regulator is careful to point out that the FAQs are not an exhaustive list of examples and if the regulated entities have any questions they are encouraged to contact APRA directly. 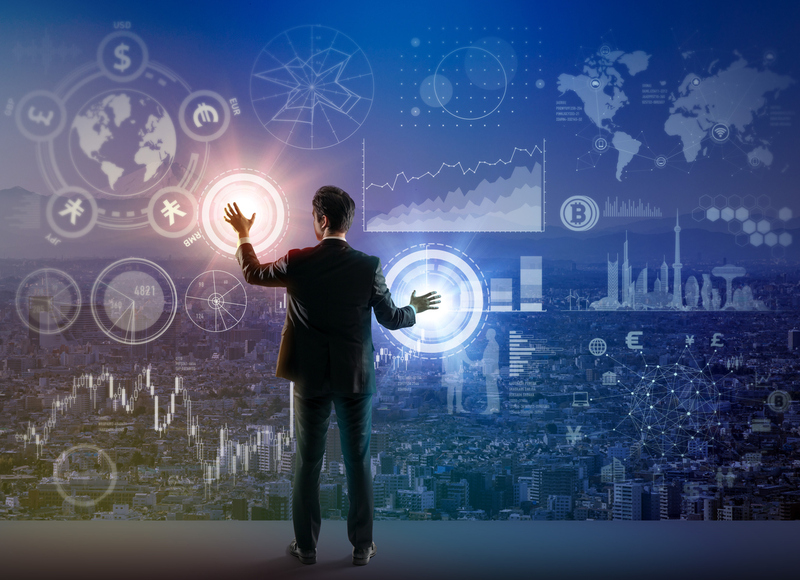 Peter Kell, Deputy Chair at the Australian Securities and Investments Commission (ASIC), talks to the GRC Professional about some of their expectations for industry. Kell started as Deputy Chair on 6 May 2013 and before this he was a Commissioner from 7 November 2011. ASIC has permanently banned John Dimitropoulos of Seven Hills, NSW, from providing financial services or engaging in credit activity. You have an extensive background in risk management. 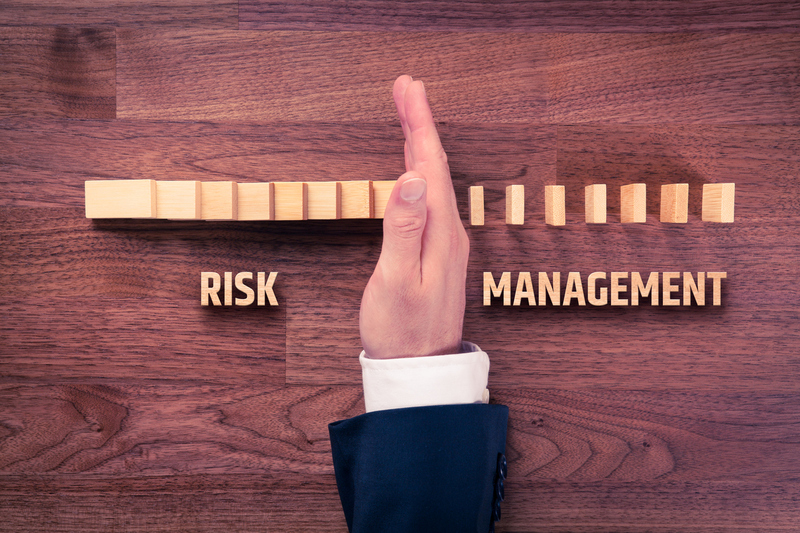 Can you list some of the universal challenges faced by risk managers? 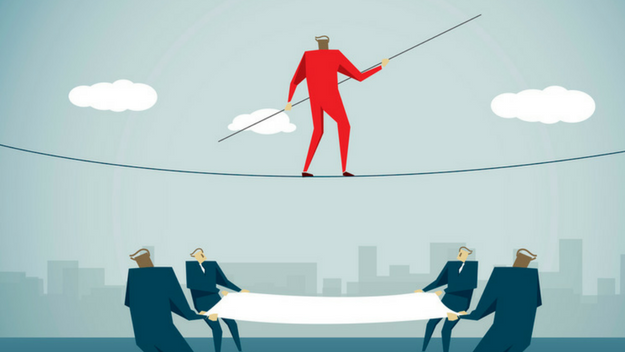 Also any new challenges on the horizon for risk managers? ASX-listed company Sirtex Medical Limited (Sirtex) has paid a penalty of $100,000 after ASIC issued an infringement notice for an alleged failure by Sirtex to comply with its continuous disclosure obligations.